20 Memories of #Pokemon20 – Day 5: Hoenn Reconfirmed! 20 Memories of #Pokemon20 – Day 6: Hoenn on the GBA! Due to delays, we’re a little behind schedule, but we’re 10 days away from the 20th anniversary. To celebrate, our “Ask PC” column continues to share 20 posts covering significant memories from The PokéCommunity‘s Pokémon fans! For Day 7, we look at the Generation Five speculation months before solid information on the Generation Five games were released. 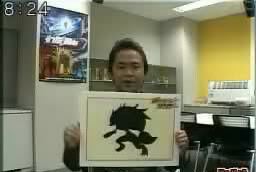 2010: A wild Generation Five announcement appeared! No new types are needed and I’m sure they won’t change the starter types. Also, more Pokémon learning Aura Sphere (or at least special fighting move more accurate than Focus Blast). Gardevoir would look cool using it. 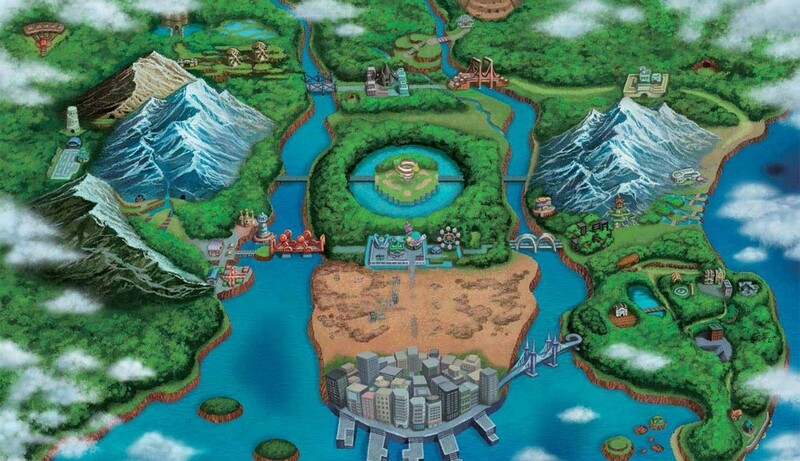 I think they’ll use this part of Japan for Generation Five. I really want a dark/light theme this time around, as opposed to time/space and land/sea, and sky/sea (or whatever it was in Johto)… It seems so fitting at this point. 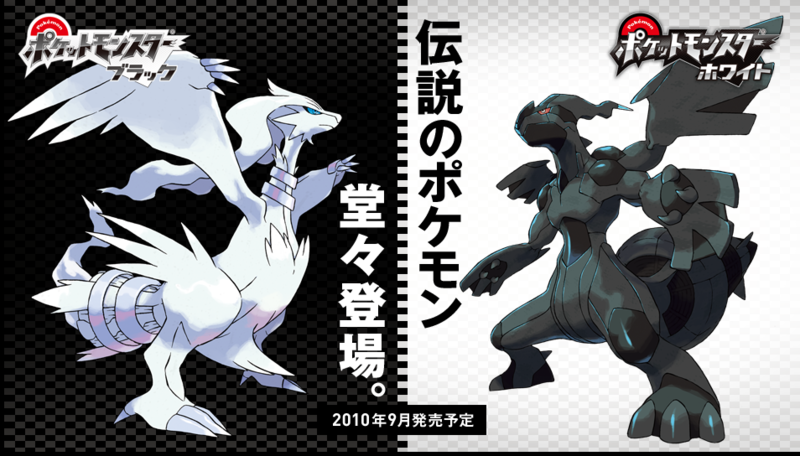 As avid players may know, the yet unannounced Black and White’s legendary Pokémon were based on a dark and light theme. Whenever a new generation is revealed, so far anyway, the first new Pokémon to be shown is either an evolution or a pre-evolution to a previous Pokémon. In this case, I’d say the safest bet is a Sandslash evolution. 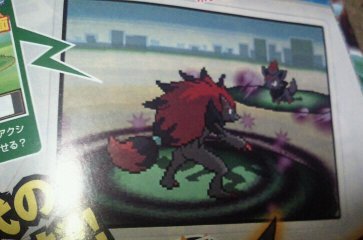 At first I thought it’d be a Lucario or Ninetales evolution, but then I realized something for the latter: it doesn’t have multiple tails. Has no one noticed that this Pokémon is nicknamed “Z”? Shall we consider Pokémon that start with the letter Z, perhaps have some fur, claws, and a tail… Zangoose! I mean come on people, its totally a Zangoose evolution! The mystery Pokémon was revealed as Zoroark, a Pokémon that was not an evolution of any known Pokémon at the time, and would be a major Pokémon in the upcoming thirteenth movie. 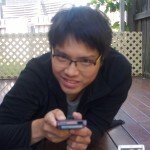 Names and games… in 3D! Didn’t think they’d change things this much, but I’m sure glad they have haha. Would have prefered 3D characters if they’re using a more 3D world, but sprites will do I guess. The city looks awesome and I’m assuming that running left will “rotate” the city to the right, and vice versa, and perhaps pressing up along that road automatically takes you to the other side of the city or something. I must say though, the cave looks awesome. Wait, Mart AND Center? The new battle style looks amazing! Those screenshots lead me to believe this game will be for the new 3DS. No, the one in the left is the Grass, it’s a bird so I think it’s Grass, plus it has a leaf-like tail. 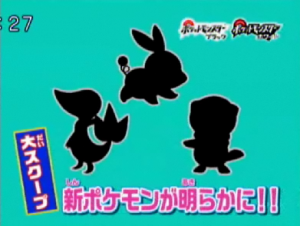 Either that or the one in the middle is the grass, but since it looks like a pig or rabbit I’m guessing that’s the Water type. In the end it was revealed (from left to right) we had Snivy the Grass-type snake, Tepig the Fire-type pig, and Oshawott the Water-type otter. Afterward we were treated to images of the cover legendaries. Thankfully we didn’t have to guess at silhouettes, as they were revealed in all their glory, and one of their typings was given to us (Dragon). 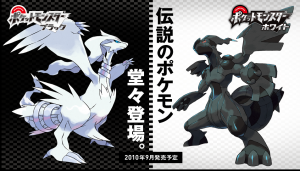 Maybe they will have a new type “Light” type and the white Pokémon will represent that type. I kind of doubt that though. The primary reason that I think they will be part steel type is due to the fact that the both have turbines on their tails, which really indicates their mechanical nature. Some people had a keen sense of perception and pointed to a Ying and Yang relationship, something further supported by the naming scheme of the game (Black and White). This turned out to be apt given in the plot one Pokémon represented truth, and the other ideals. 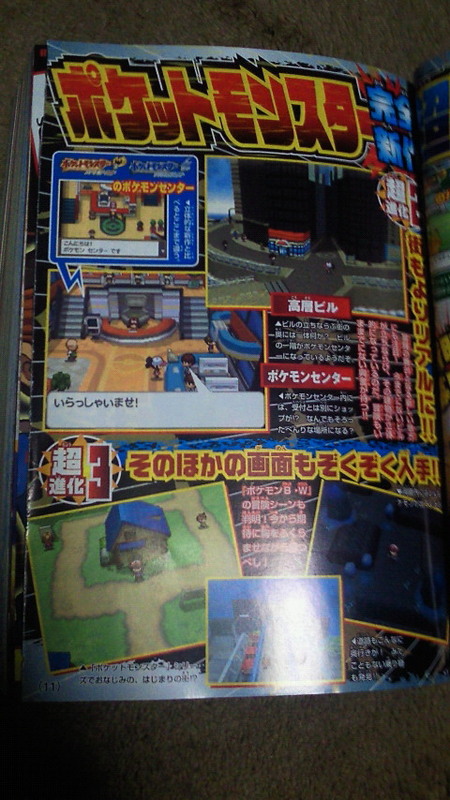 Nearer to the game’s releases, more screenshots and videos were shown off to curry the Pokémon fans’ attention. The games went on to be well-received in Japan as the sixth top-selling Pokémon games, to date selling 15.60 million units. Day 8’s article will lead into some of the impressions people had as the game released internationally. The fifth generation of Pokémon games, Pokémon Black and Pokémon White, were released in Japan on September 18, 2010, and internationally in early March. Co-written and edited by bobandbill.